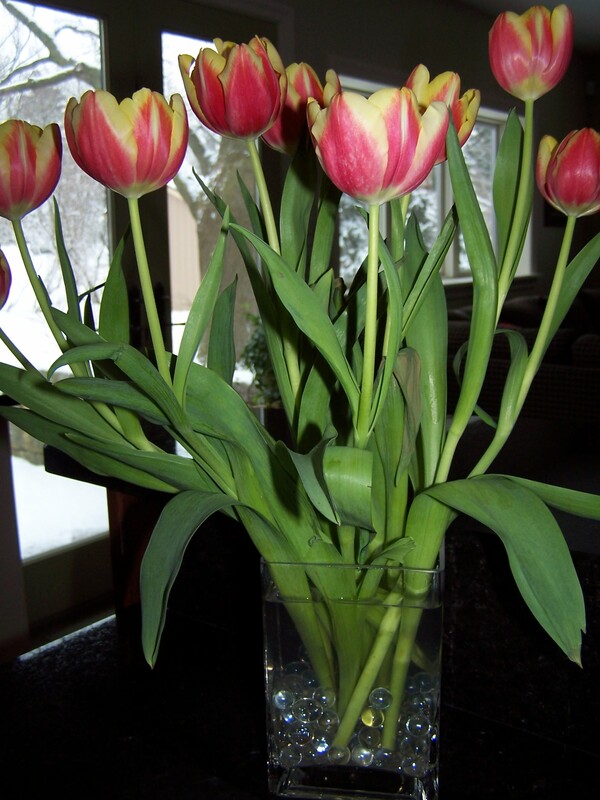 Don’t want your tulips flopping over in the vase? Here’s the quick skinny on what to do. 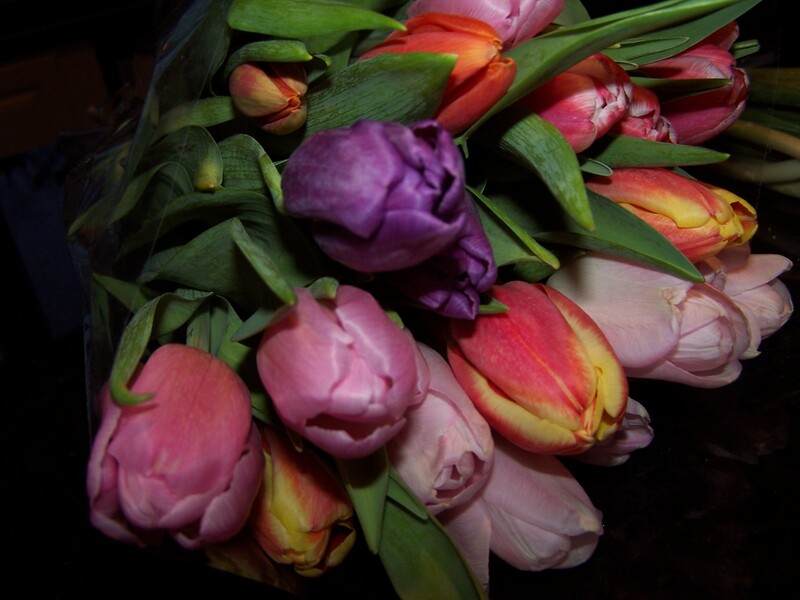 Buy good quality tulips – buds tightly closed, brightly colored, without any fraying on the edges. Protect them from extreme cold or heat on the trip home. Don’t leave them sitting in the car while you’re running errands. Add glass floral marbles and a couple of old copper pennies (prior to 1982) to the bottom of the vase. 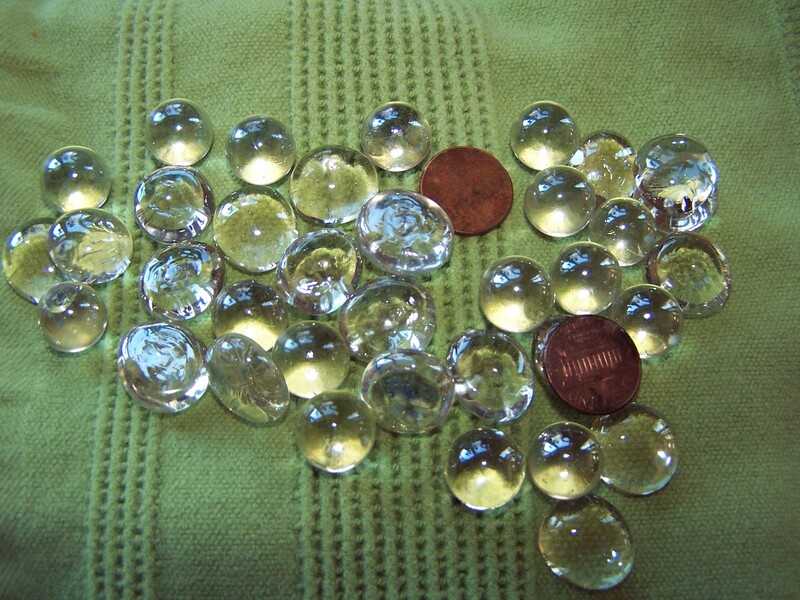 The marbles support the stems; the copper from the pennies, at least in theory, supports stem strength. 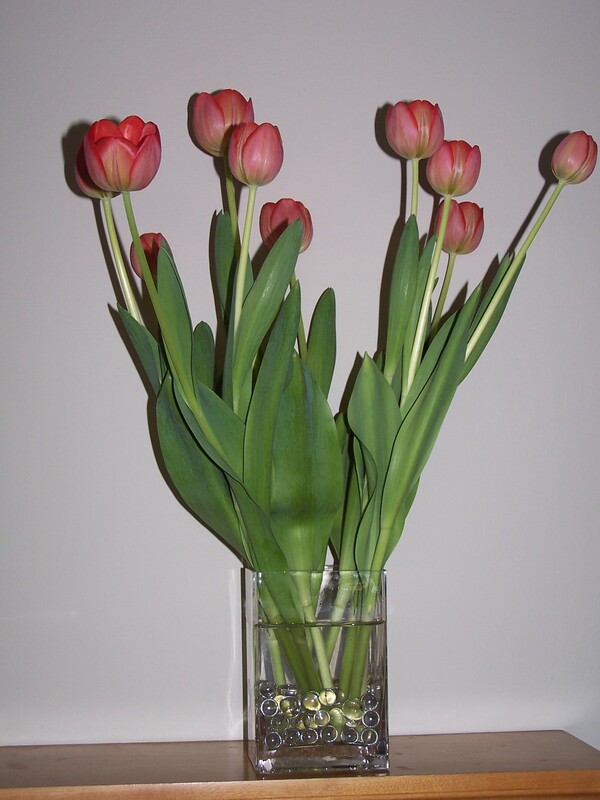 Arrange the tulips one by one, gently placing each stem within the support marbles.Cut at least 1-3 inches off the stems depending on the height of your vase. A short vase and tall tulips will guarantee flopping. 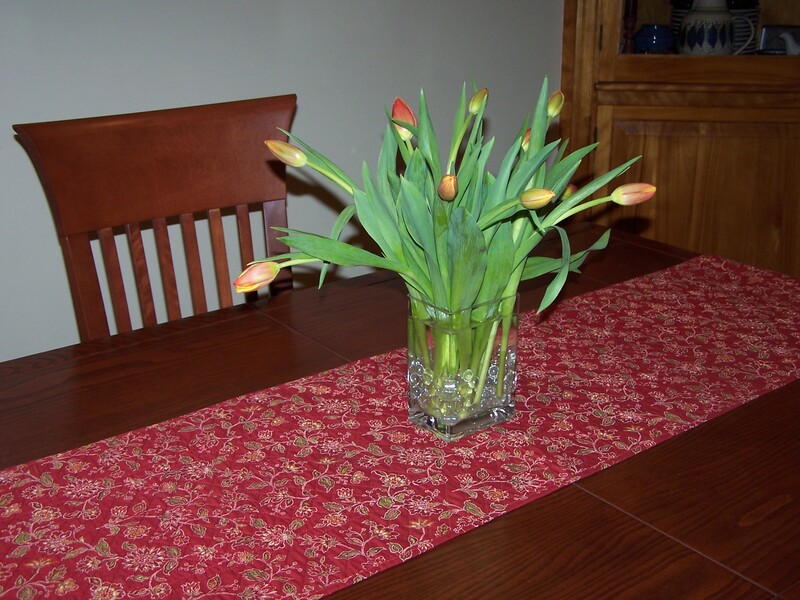 The tulips may look a little floppy at first, but should straighten up after a little time in the water. The most pressing conundrum of 2011? When I started this blog two years ago, I was hoping to inform, and to make people think and laugh. I wanted to discuss important issues, but not be so heavy and pedantic that reading this blog would be like doing homework. So I put in some important information on health, exercise, and how-tos, mixed in with some lighthearted satire, and smatterings of my own hapless struggles through life. So did it work? Depends. People have come here over the past two years for laughter, and in some cases, for answers to pressing issues. 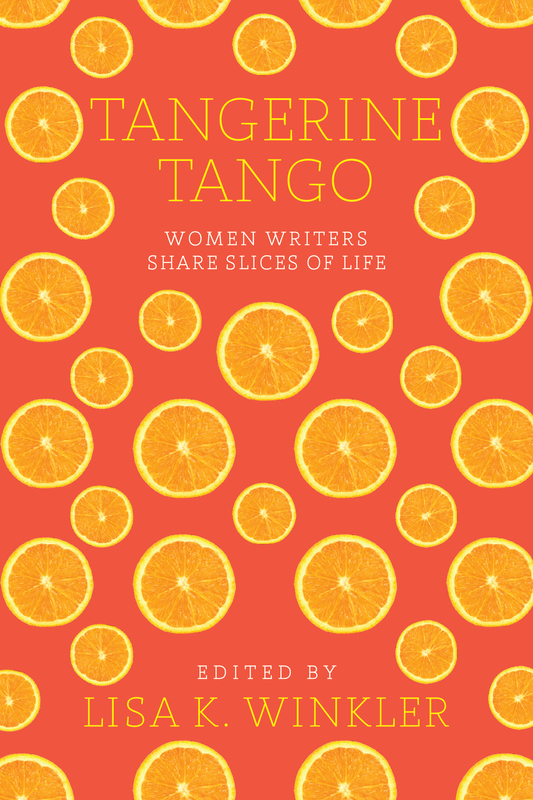 And in my own small way, I’ve been able to address what has turned out to be one of the most pressing conundrums of the twenty-first century. Something that has troubled, puzzled and bewildered people to the point that they’ve gone to the foremost expert on the topic, Google, to find the solution. And find it they did, right here. So what is this issue, so important, so relevant, that has people worldwide confounded? 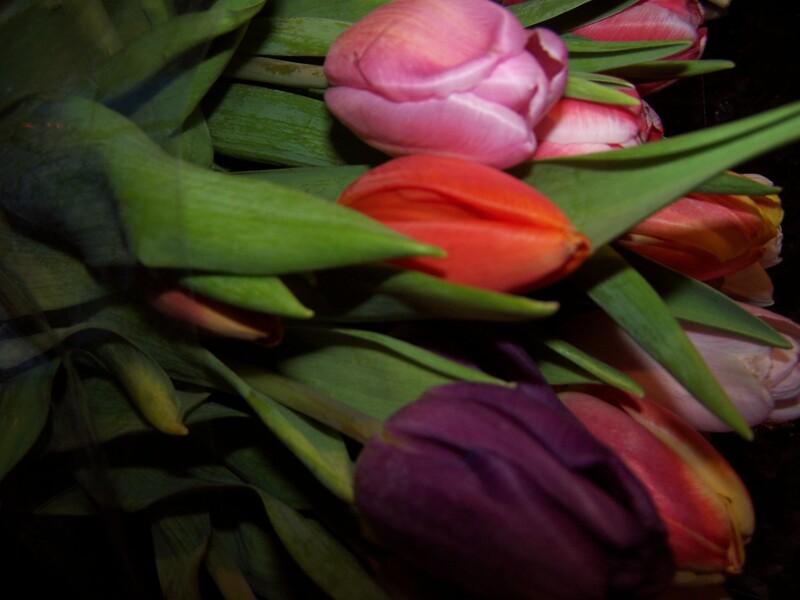 It’s (drum roll) how to get tulips to stand up in a vase, also known as the solving the dreaded floppy tulip syndrome. Yes, not quite as impressive as curing cancer, but still a burning problem for many, and I’ve been able to solve it here. My work on earth is now complete. So how do I know this? Thanks to the WordPress Stats Monkeys (their name for themselves, not mine) I have my finger on the pulse of what internet search terms have led people to Huffygirl’s Blog. At least once a day, often more, someone searches on the terms “floppy tulips” “why do tulips flop over” “tulips won’t stand up in vase” “tulips flopping over” “tulips flopped over after cutting” “tulips flopping down” and so on. You’d think that political candidates would be promoting their floppy tulip policy, congresspersons would be passing laws against floppy tulips, and world summits would be convened to solve this pressing problem, as it clearly is an issue for many, that does not ever go away. So, with Valentine’s Day just around the corner, and all the folks who ordered tulips instead of roses needing to know how to get these things to stand up in the vase and not look like they brought home cheap flowers, I am once again coming to the rescue. Take a look at my solution here, and more on this pressing problem soon.